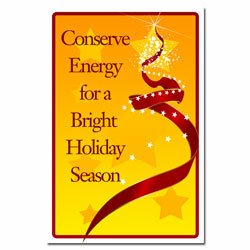 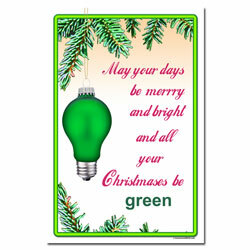 The Holiday Season is a great time to start a conservation program at the office, school or any organization. 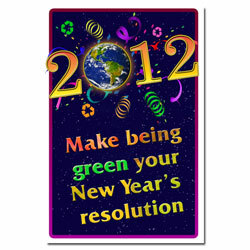 We made it easy for you to start now. 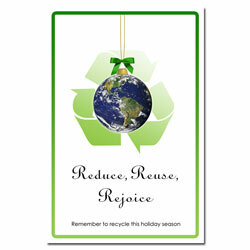 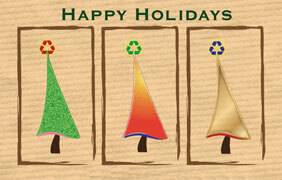 Browse our new Holiday Themed Conservation posters below. 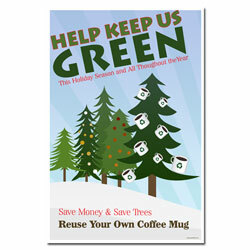 Choose from stock designs, customize, or have us create a unique design for you.